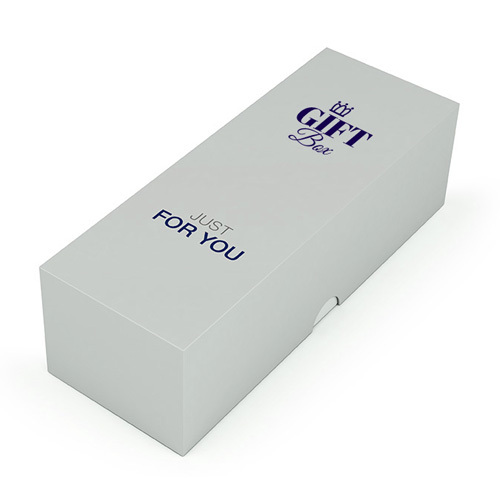 The high-quality slip lid box holds a drink can and leaves a lasting impression. Exactly to your taste! Perfect in combination with a personalised can or candle of that same size. 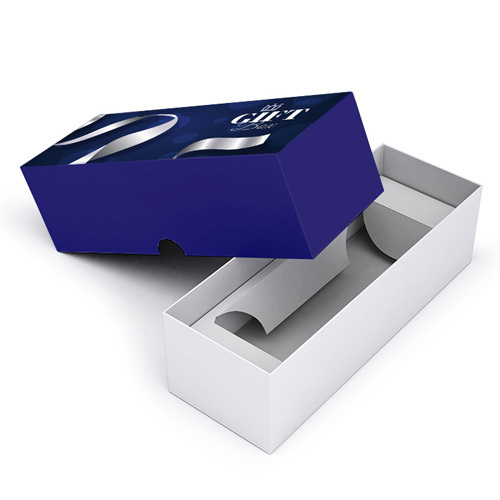 Box For 250ml Cans is made of 350gsm silk SBS board. The inside is not printable. Helloprint is using full colour printing technique for this product. What type of material are Box For 250ml Cans made? 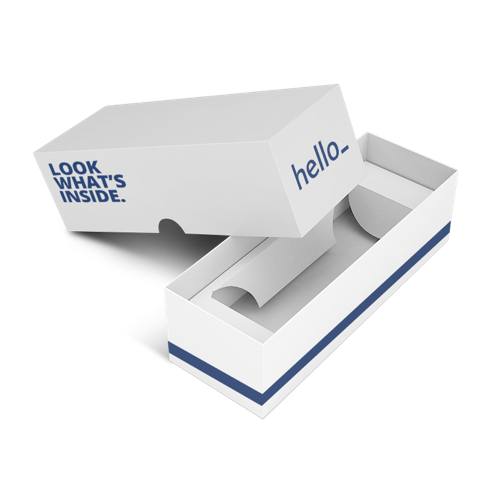 These boxes are the best way to present your personalised drink can to your audience! Box For 250ml Cans is made of 350gsm silk SBS board. For the delivery of your box for 250ml cans we use multiple carriers. Because of the highest reliability, in most cases we use UPS or DPD.